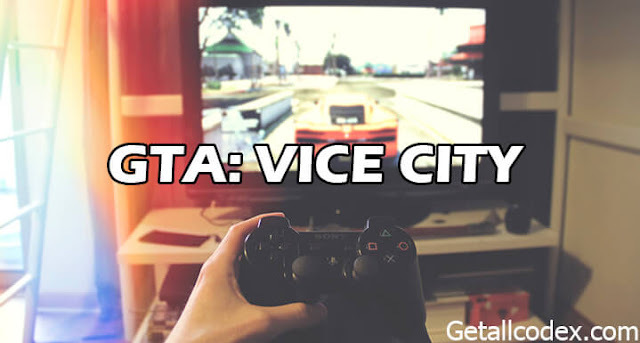 All the cheat codes for GTA Vice city can be used at any moment of the game. You need to activate the codes in order to use them. Once you have used them you can deactivate them also. But some codes could not be deactivated once activated. Note: To activate these codes, type anyone of the codes given below during game play. Want more codes? Request the one and we will add it.